Running Back Duke Johnson was once considered one of the favorites to replace DeMarco Murray. 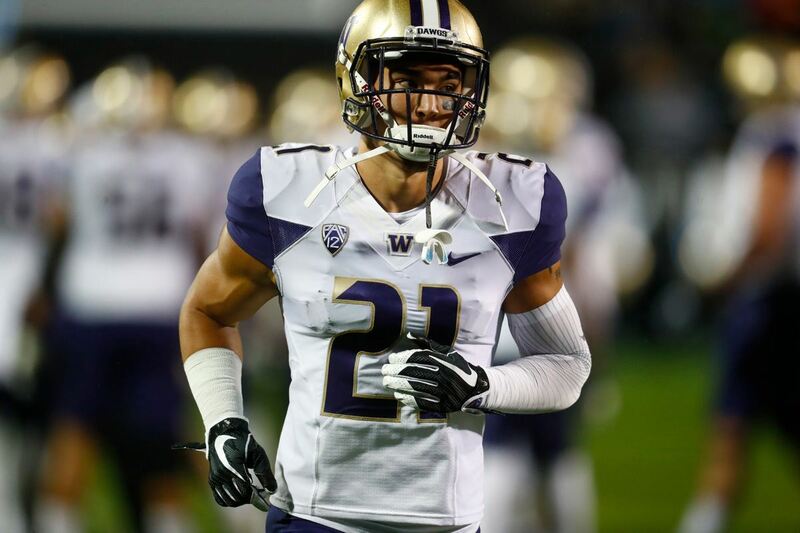 It was believed at the time he was the Dallas Cowboys target with their second-round pick in the 2015 NFL Draft, but unfortunately the Cleveland Browns beat them to the punch. 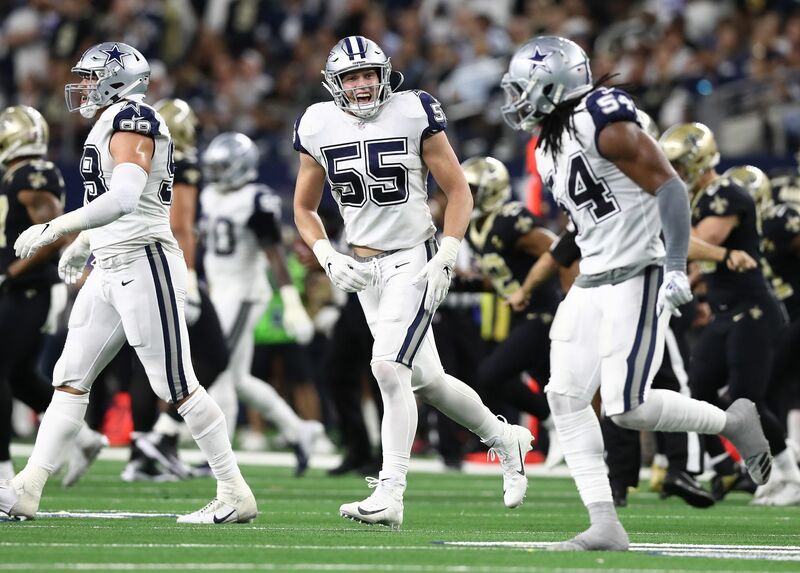 The Cowboys instead had to settle for Randy Gregory, a consensus top 15 pick who saw his draft stock plummet because of multiple failed drug tests. Fast forward several years, and the Dallas Cowboys may once again have a shot at adding Duke Johnson to their backfield. Johnson could now be expendable after the Cleveland Browns decided to add Kareem Hunt to their RB room, although there is no indication of such a move being made as of yet. Regardless, this is definitely something the Cowboys and several other teams around the league will be watching closely. Duke Johnson is one of the "new age" running backs a lot of teams around the NFL are turning to here recently. His versatility to impact a game as both a runner and receiver would add tremendous value to any offense around the league, and could be exactly what the Dallas Cowboys are looking for from their RB2 behind Ezekiel Elliott. 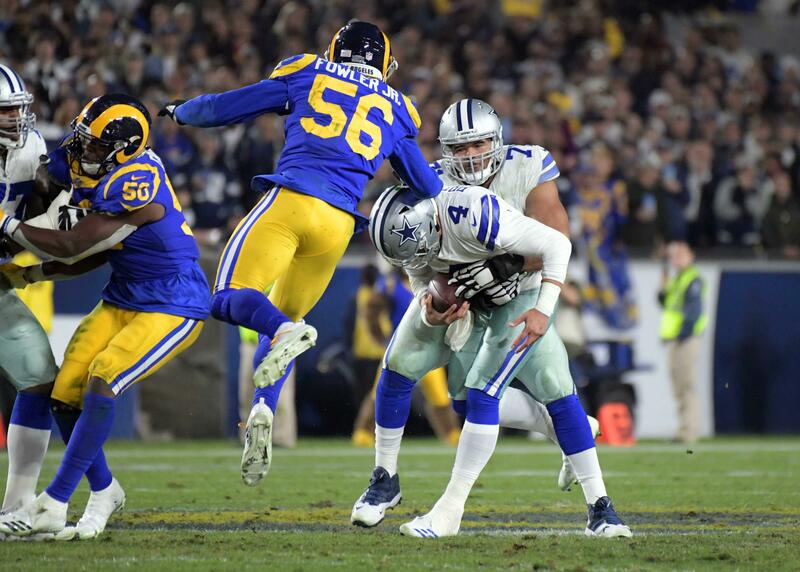 As a runner, Johnson is a perfect fit for the Dallas Cowboys blocking scheme. Their run game is heavily focused on zone schemes (inside and outside zone schemes) with some power schemes (draws, counters, and crack toss) mixed in as well. Almost the exact kind of scheme that turned Johnson into the all-time leading rusher at Miami, which is pretty impressive considering Clinton Portis, Frank Gore, and Willis McGahee all toted the rock ahead of him for the Hurricanes. It's Johnson's pass catching ability that really endears him to teams around the league though. He is one of the best receiving running backs in the entire NFL, and I'm just not talking about screens and dump off passes. He can split out wide like a receiver and have just as much impact in the passing game. With the Cowboys, he could help replace some of Cole Beasley's production if he leaves via free agency. All of this sounds good of course, but it will all come down to whether or not the Cleveland Browns decide to part ways with Duke Johnson and if the Cowboys would actually be interested. This is where the speculation part of all this comes in. 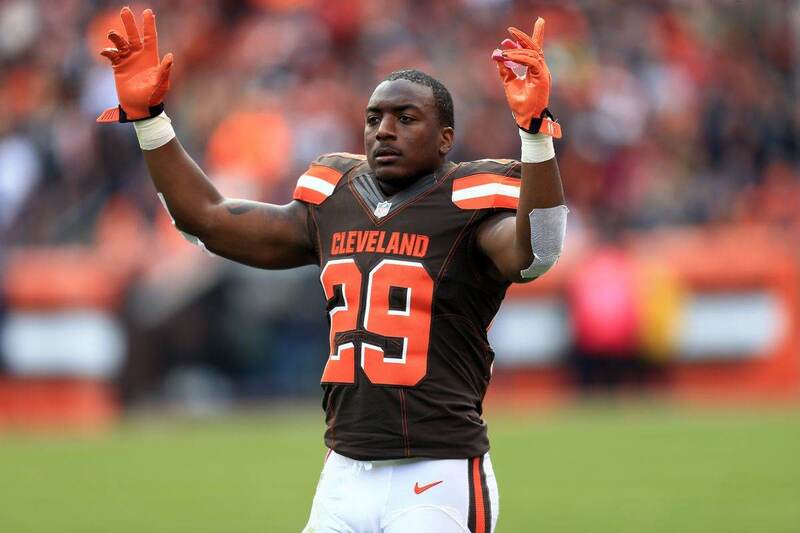 Unfortunately, as much as many of us would like to see Duke Johnson in a Dallas Cowboys uniform in 2019, I just don't see it happening. To acquire Johnson the Cowboys would have to surrender a draft pick in this year's draft. If it was nothing more than a fourth rounder, I think they'd be on board, but I think the Browns asking price would likely be more. Free agency also has a couple of quality RBs the Cowboys could go after without having to give up a draft pick. T. J. Yeldon is someone that comes to mind, and he just so happens to have a skill set similar to Johnson's. Then there is always the draft, which would be even more cost-effective. I wouldn't rule out the possibility of the Cowboys trying to pry Duke Johnson away from the Cleveland Browns though. Anything's possible I guess, but personally I just don't see it happening. Would you go after Duke Johnson if you are the Dallas Cowboys?